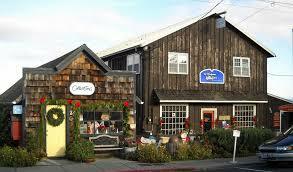 Here is our complete list of Whidbey Island Art Galleries. You can find a list of gallery events on each Gallery’s website below. Encaustics, Woodworking and Fiber Arts. Our friendly, knowledgeable staff invites visitors to peruse and enjoy the gallery and we’re happy to assist you, and your designer, in making fitting and informed fine art choices. 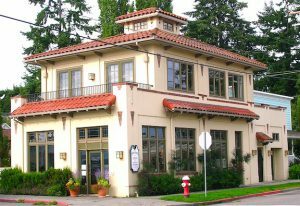 Established in 2008, the gallery is now located at 101 Anthes Ave. in the historic 1923 bank building at the corner of First & Anthes in downtown Langley, WA, the beautiful Village by the Sea on scenic Whidbey Island. For further information about our current exhibition visit our web site at robschoutengallery.com, call 360.222.3070 or email us at info@robschoutengallery.com. 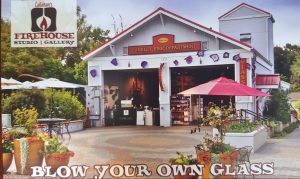 Located in the revitalized Bayview Cash Store, Blooms Taste for Wine blends together a Whidbey Island art gallery, wine, and music for a delightful and relaxing time. It proudly displays paintings, prints, sculpture, jewelry, fiber arts and more for sale in shows that change every other month. 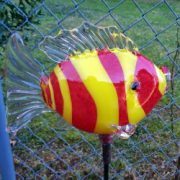 Glass artist George Springer produces beautiful glass art at his studio and gallery. The studio is open daily 10am to 5 pm. After a lifetime of service around the world, including many countries famous for their fine rugs, Fred and Sharon Lundahl have settled in Langley, offering rugs, jewelry and other “fun stuff” from around the world. Hours are Sunday through Friday 11 a.m. to 5 p.m., Saturday 10 a.m. to 6 p.m. 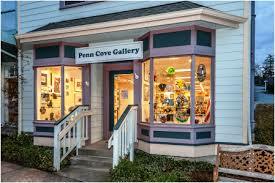 This Gallery is unique among Whidbey Island Art Galleries. 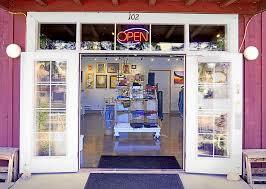 The Whidbey Art Gallery’s 2150 square feet of showrooms is a showcase of more than 35 Whidbey artists. You’ll find art ranging from oil, acrylic and water color painting, metal art, photography, jewelry, encaustic, sculpture, calligraphy, greeting cards with plenty of variety in between. The gallery is open daily from 10:00 a.m. to 5:00 p.m. 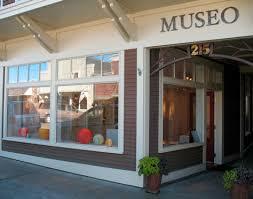 The Whidbey Art Gallery is proudly celebrating our 25th Anniversary and is your Island destination for local Fine Art. The Whidbey Fine Art Studio is dedicated to providing education in high quality representational art for artists at every level. In a pleasant and well equipped environment, we offer classes and workshops led by nationally recognized instructor/artists. Please email us with workshop and instructor suggestions! Cook on Clay was launched in 2010 as a response to a growing customer base demanding more & newly designed flameware products. 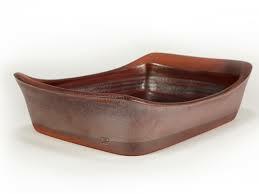 Cook on Clay pottery is 100% designed and handmade in America. Founders Robbie Lobell and Maryon Attwood are experienced clay artists who have long used flameware in their work. 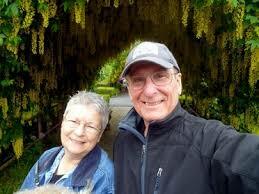 Come escape the ordinary by taking a workshop on the mystic isle of Whidbey. 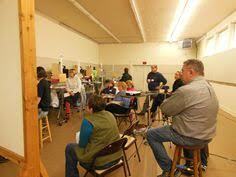 We have been offering exceptional visual art workshops in painting, fiber arts, mixed media and photography for 29 years. Many local artists present a variety of works including: watercolor, oil, fiber art, ink, glass, jewelry, pottery, sculpture, photography, basket weaving, metalsmithing, wood carvings and more. Snuggled right up against the shores of tranquil (most days!) 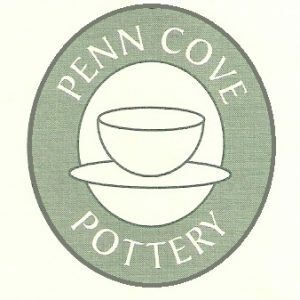 Penn Cove on beautiful Whidbey Island, Penn Cove Pottery in Coupeville, WA is a working studio, in addition to being a gallery displaying a generous assortment of pottery and other art mediums. 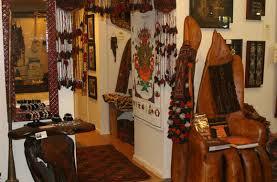 These include glass art, textiles, and art quilts. Potter, and gallery owner Steve Eelkema creates “finely crafted pottery for everyday use.” In addition to his teapots, wide-mouth jars and bowls, the gallery features the work of other well-known Pacific Northwest artisans. There are wonderful pieces for both your artwork collection, or for everyday living uses. Come in for affordable gift ideas to take home as a memento of your travel to Whidbey, or to give to that someone special. The Windjammer Gallery offers custom framing as well as the watercolors of R. A. Benson. Opened in 2008, the Garry Oak Gallery is Oak Harbor’s first major co-op gallery. The artist-owned gallery displays new and original works of art from 25 local artists, both new and established. There is a wide array of mediums, and pieces include a unique balance of both high- end fine art as well as a generous supply of easily affordable art work. Open from 10:30 a.m. to 5:30 p.m., seven days a week. 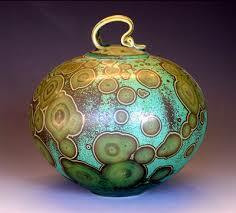 Dan Ishler’s first experience with clay was in 4th grade, and he was hooked on the medium way back then. That was 40+ years ago, and today Dan makes superbly crafted pottery, including both functional pieces for everyday use, and artistic pieces for your artwork collection. 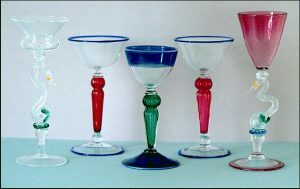 Whether you’re looking for a one of a kind design with a creative flair, or more traditional and functional pieces including vessels, cups, bowls and dishes, you’ll find a wide assortment of sizes, shapes and colors to choose from. Are you a classic car aficionado? Check out Dan’s characterizations of some classic beauties!